I have a schizophrenic mind when it comes to night sights on handguns. 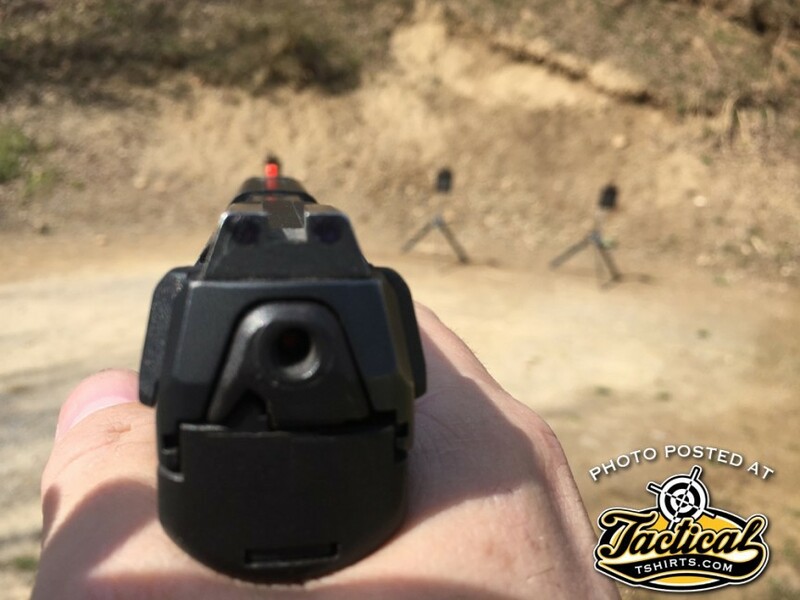 I like my pistols to have tritium inserts for both front and rear sights. But I paint the front sight post bright orange and the take a black, permanent magic marker and blackout the rears. It’s weird. But let me explain. 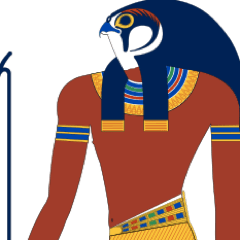 One, I believe the front sight on a pistol should be as bright as the temple to the Sun-God Ra (Egyptian Sun God 2500 BC). In contrast to that for speed, I like the rear sights to be as subdued as possible. So I black them out. But…but…but…like any wishy-washy-creature of DC, I prefer to slither to the dark side if the situation arises. Under truly black on black darkness, my front sight glows orange and my rears will glow through the magic marker. Enough so that can easily lineup my sights for a defined shot in the dark without the use of a flashlight. Admittedly this would be under a very slim set of circumstances in the real world. But under stress, I am still able to pick up the glowing orange front sight for grossly aimed shots. But…using a handheld light to illuminate the top of the pistol, the God of Ra shows his ugly head with great gusto once again! Possible downsides: The rear sight ink does wear off. Usually over a couple of weeks. 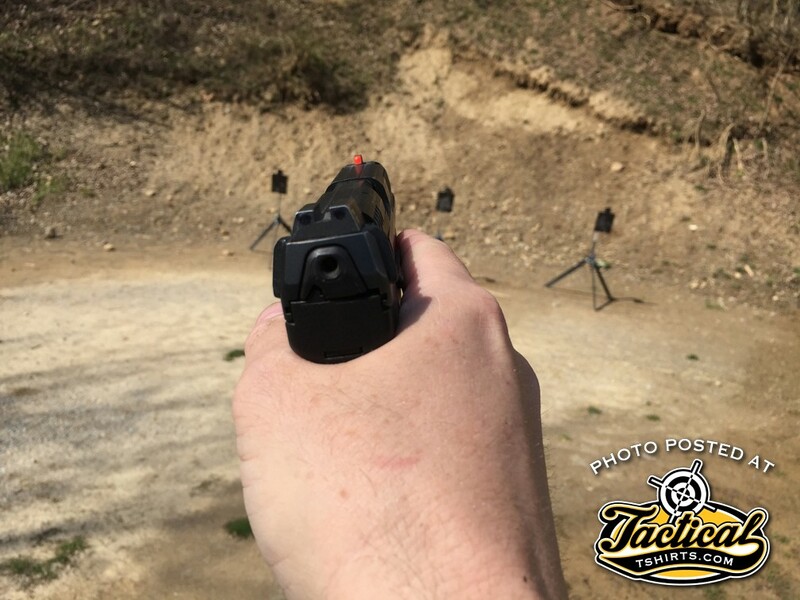 Faster if you are shooting a lot and use the thumb-on-rear-of-slide re-holster method. But reapplication is super easy and cheap. And in many cases, touch up doesn’t even require one to unholster the pistol. Sure, my thinking may seem bird-brained to many “industry professionals” but I spent about 20 years of my professional career actually living, breathing, fighting and figuring in the dark. Give it a try. This setup works equally well for me on square ranges and crooked streets. That’s a win in anybody’s book, right?